International collaborations are not a daily phenomenon. So when Omawunmi released visuals for her Play na Play single featuring 2-time Grammy Award Winner, Angelique Kidjo we got exactly what we expected. Brilliance. This Cohbams produced belle is a crisp clear live recording from top to bottom with amazing visuals we recommend you check out right away. 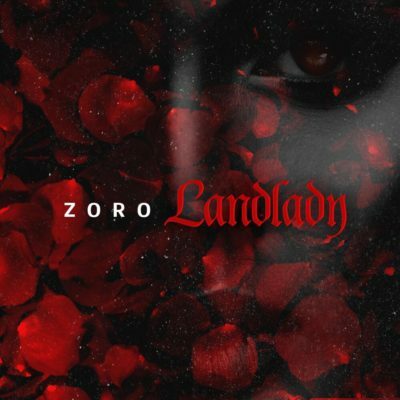 Eva Alordiah’s Kanayo is what happens when hip hop is perfectly executed in its most African form. 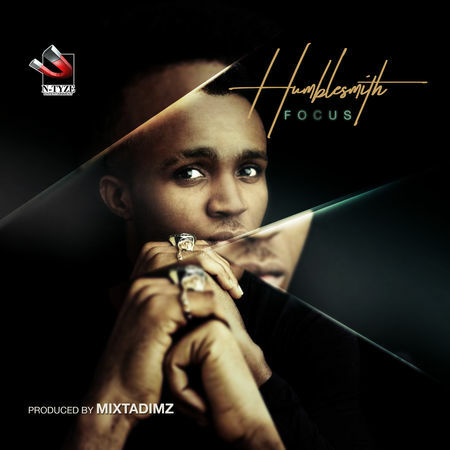 This heavy-handed rap number features vocals from Reminisce and his frequent collaborator Phyno. The return of Eva Alordiah is impending and we have hardly been more excited about anything. 2face recently re-branded to become 2Baba, but nothing has changed too much. Coded things was released by the veteran earlier last week and it already holds hints of becoming a party anthem in the coming months. Yemi Alade is still running wild on her mission to conquer Africa and this freestyle on a Ghanian afrobeats instrumentation only further proves this point. Bolson is an emerging voice from indie label, House of Motif. The biggest highlights on the album are Reminisce’ verse and the house music instrumentation. This needs a couple of replays, but there is a jam in there somewhere. One of the highlights of her R.E.D album, this duet with Dr Sid plays like the perfect hustle and triumph song. Tiwa places her beautiful vocals against the confidence of Dr Sid to create this song. Burna Boy’s On a Spaceship album may have been met with mixed reception but all the strong points on the LP stand tall. Jealousy is a song about the effects of envy and other slightly related groovy concepts. The dancehall singer released visuals for this Fuji-pop fusion last week to improve the aesthetic of an already great song. Beekay’s Maid City is a play on words to Kendrick Lamar’s M.A.A.D city. The rapper who recently graduated from University of Maidugri, raps about the reality of the inhabitants of the Borno state capital. The song is an introspective hustler’s anthem take on the experience of the Boko Haram violence in the North East many have been shielded from. Coming from the comfort of being behind the scenes, Maleek Berry supplies brilliant vocals on this song,which features UK based rapper Sneakbo. The Starboy producer is definitely on to something here. 19-year-old actress and singer, Zafi B is already gaining momentum in the UK with over four singles released back to back. 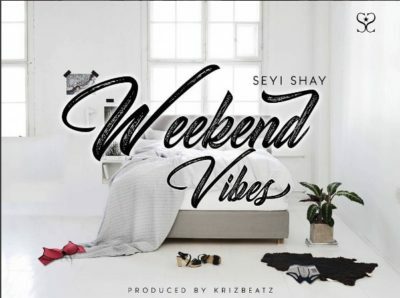 This Afrobeats number is a love song which features background vocals from producer Maleek Berry. Is Sammie Okposo still an Overcomer?